Welcome to Idehl acres farm, we hope you enjoy your visit. 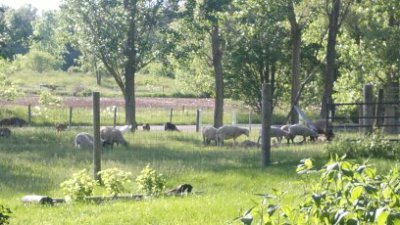 We are raising sheep and goats for 4-H and for our own eating, also have some for sale. 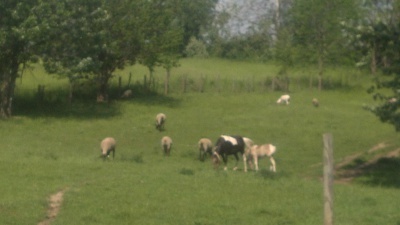 We have them on pasture as much as possible. 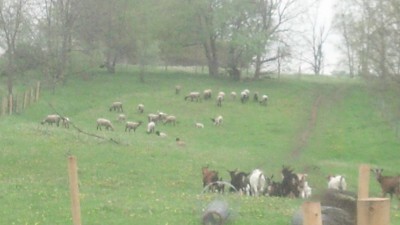 We do milk some of the dairy goats, I make homemade goat milk soap. 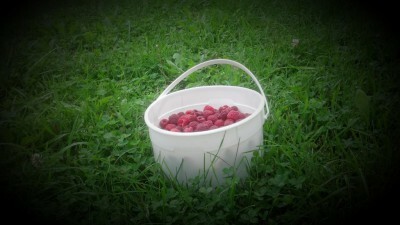 We enjoy gardening and sometimes have extra. The children have been in 4-H for 9 years and enjoy it very much. We have been working with our sheep to become more grain efficient and do better on grass using genetics. They are all crossbreds. Our goats are also crossbreds for vigor and productivity. Psalms 118:24 This is the day that the Lord has made: we will rejoice and be glad in it.